CakeResume is known as a revolutionary hybrid in between a social media-based personal site and a resume which provides numbers of users with one page platform in order to introduce them in a professional, unique and also fully customizable way. Compared with a traditional resume that is typically text only and bland this one would use multimedia interfacing in order to allow numbers of users in terms of incorporating embedded links, videos, images and some other online tools intended for impressive virtual portfolio which advertises individual’s best assets. 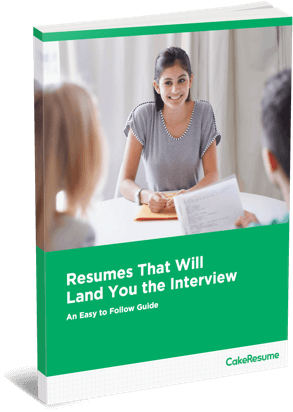 It would also make it easy to guide you to your potential employer through the most important parts of the resume. There will also be an easy-to-use CakeResume Editor allowing users to effortlessly embed multimedia at the same time guide those users in terms of writing paragraphs, put style into the resume and also create a streamlined and sleek page which truly capture the individuality and so draws the readers about your story. 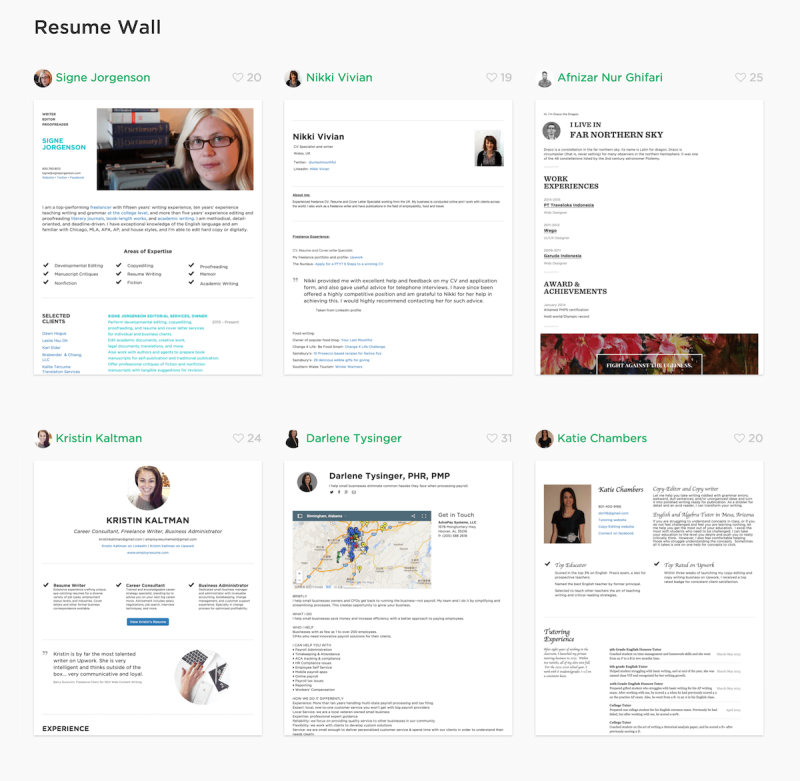 And in connection with that, CakeResume has resume wall wherein there are numbers of featured samples of real resumes considered as the best ones. The Wall of CakeResume is known to be the place wherein you could search for talented and cool people willing to share themselves through their CakeResume. This wall could be the perfect place for you to witness the best resumes of those CakeResume users. CakeResume shares the best resume in the said wall as for recognition and as for the purpose of making it as references by those that are aiming to create the best resume in order to introduce themselves. With this wall of CakeResume, increasing numbers of individuals are to consider the said resume builder once planning to create best resume. 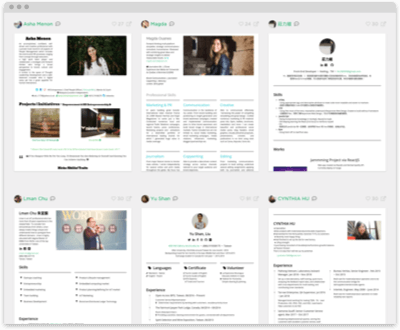 Another reason why CakeResume has this wall featuring best resumes of the users is that they want to market the idea that their resume builder could be the best option to consider. With increasing level of competition, having CakeResume as resume builder could greatly help you be ahead among others. The featured resumes at the Wall of CakeResume are beautifully formatted and are all professionally written. Being examples, as many viewers could see these featured resumes, there would also be greater chance that these audiences will turn as users within a near time. Knowing that the best outcomes are posted in the said wall there would be no doubt that many users would as well aim that their resumes are to be posted in the said wall. If you want your resume be posted in the Wall of CakeResume then better choose the said resume builder as your partner in writing resume. Using this tool will not just give you the opportunity of being included in the wall of CakeResume but will also provide higher possibilities of interviews from desired employers. Being in this latest generation, making sure that we are always doing our best to be ahead among others should be considered. And if we want a job, we should therefore have the best resume to start the journey of winning it.